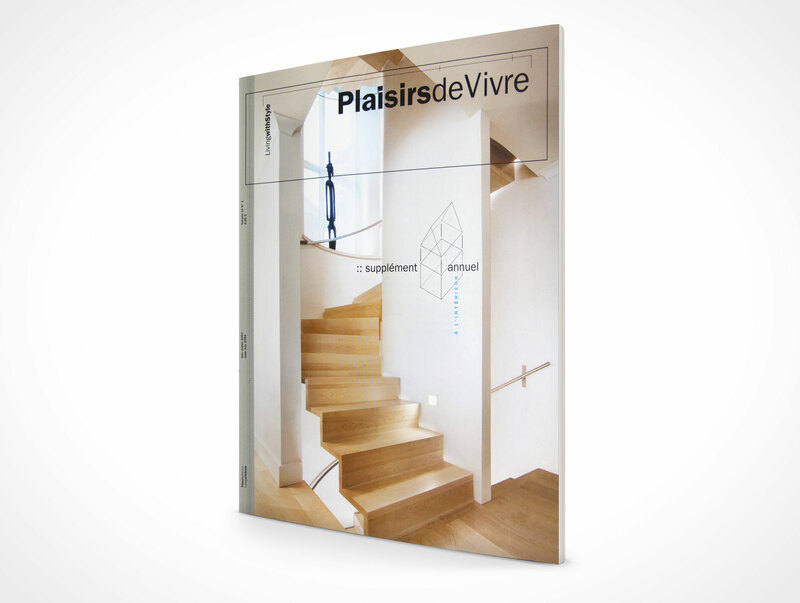 MAG010 is a direct shot of a newsstand magazine positioned at 30° with the pages of the magazine visible. 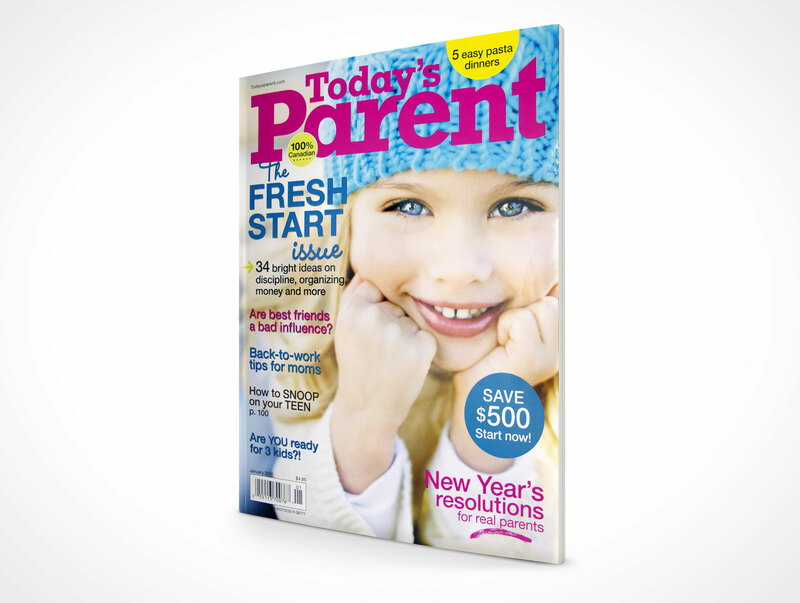 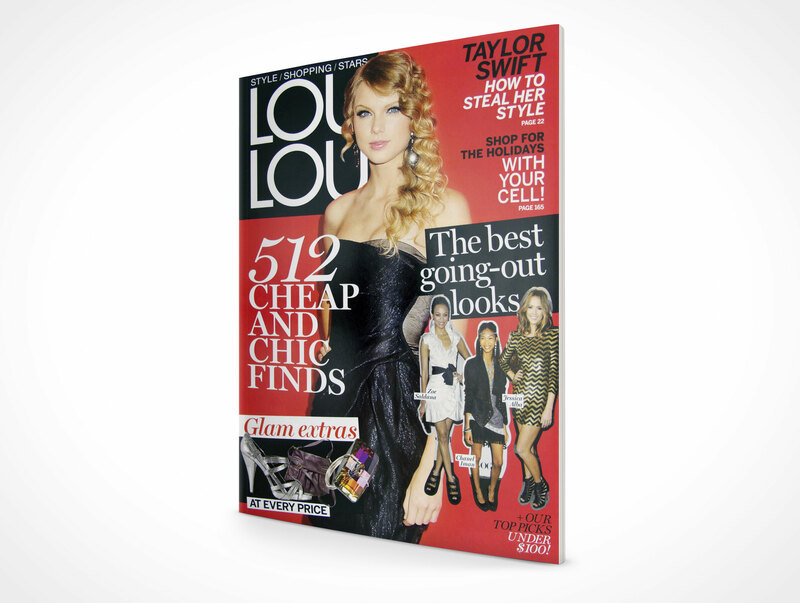 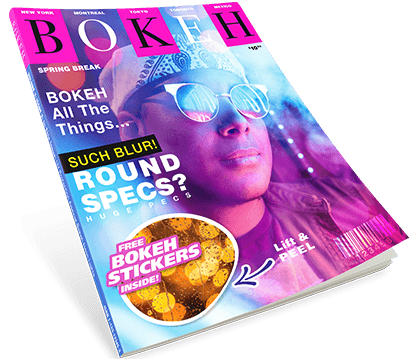 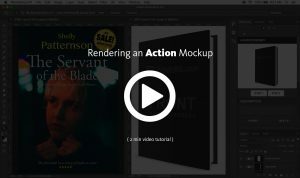 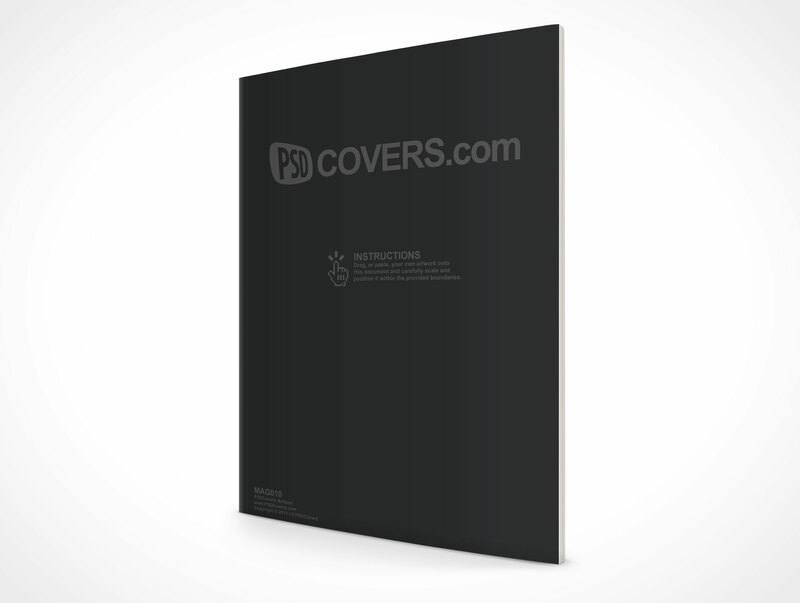 This ~8×10.8in PSD Mockup magazine template simulates a standing magazine with 150 pages in thickness. 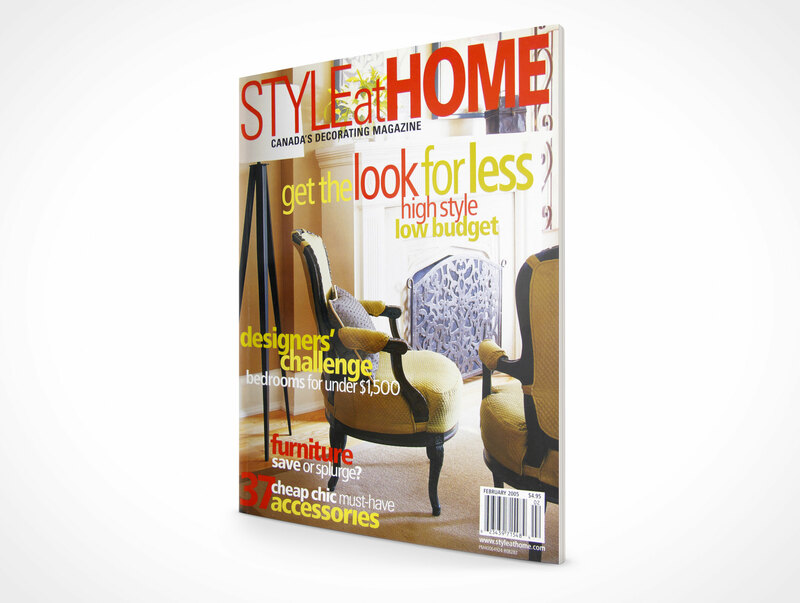 Great for rendering a showcase of all your magazine mock-up designs.